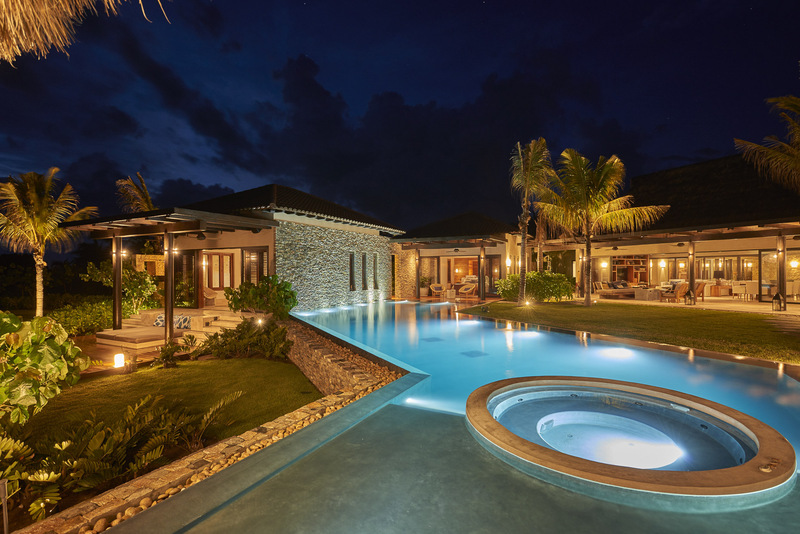 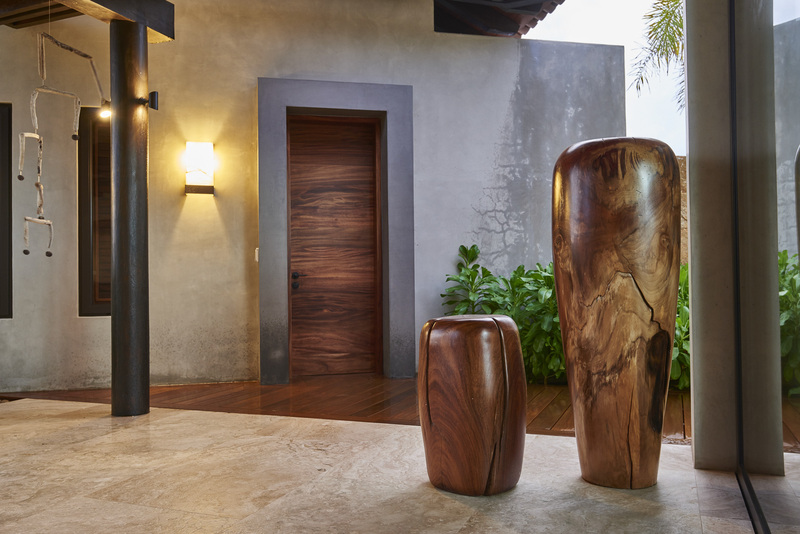 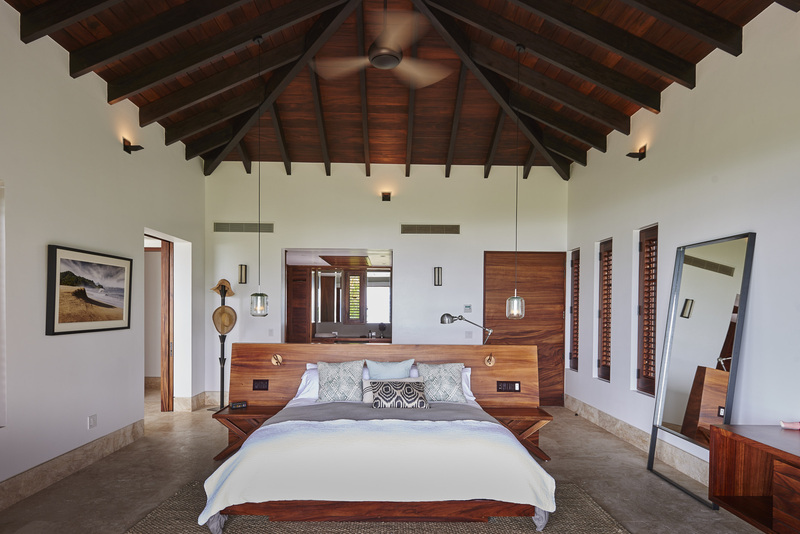 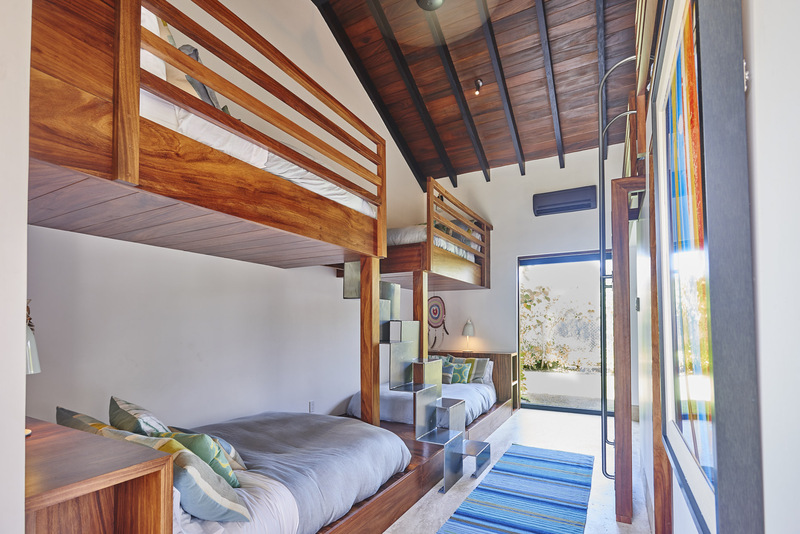 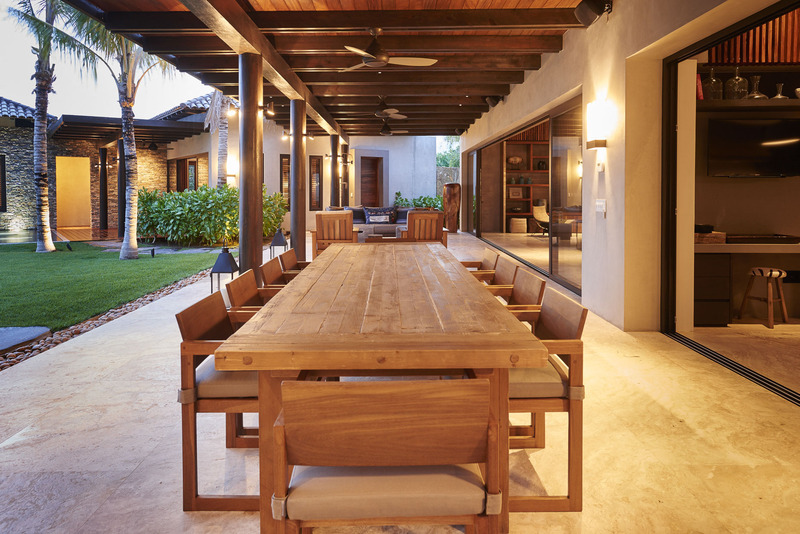 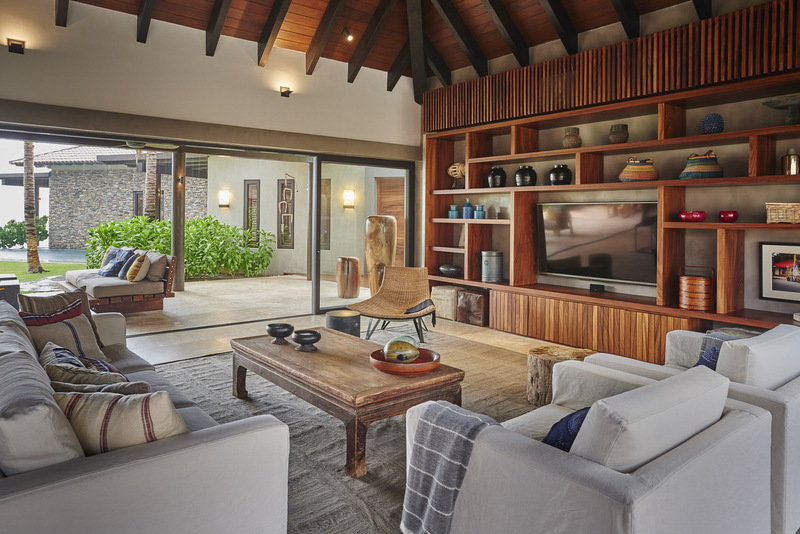 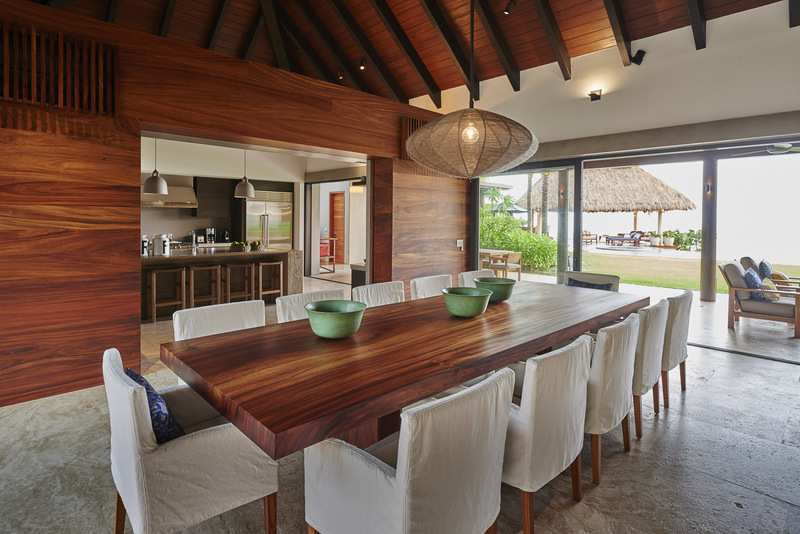 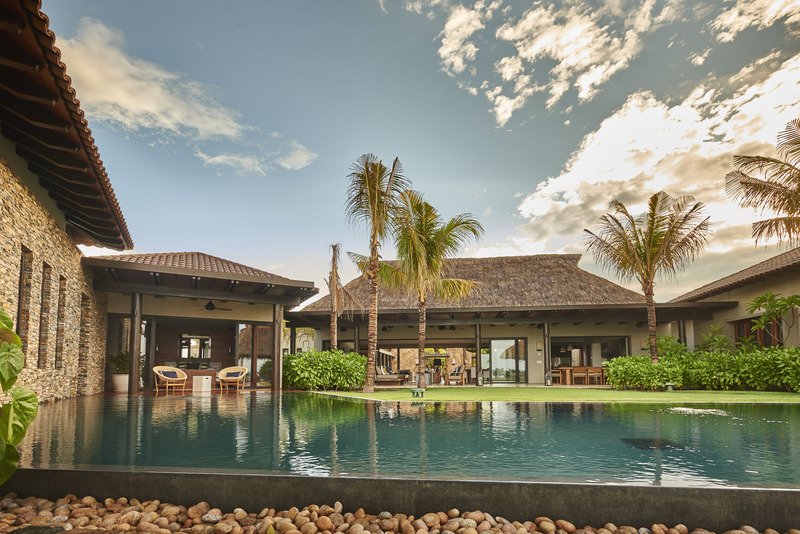 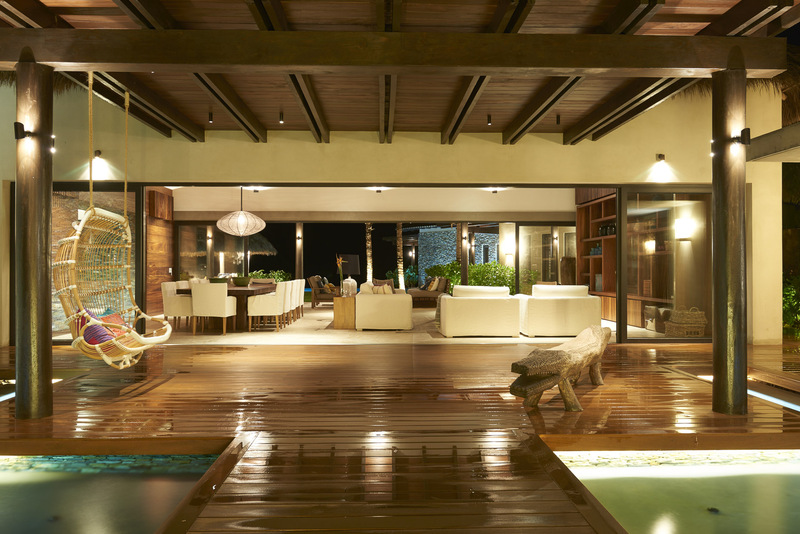 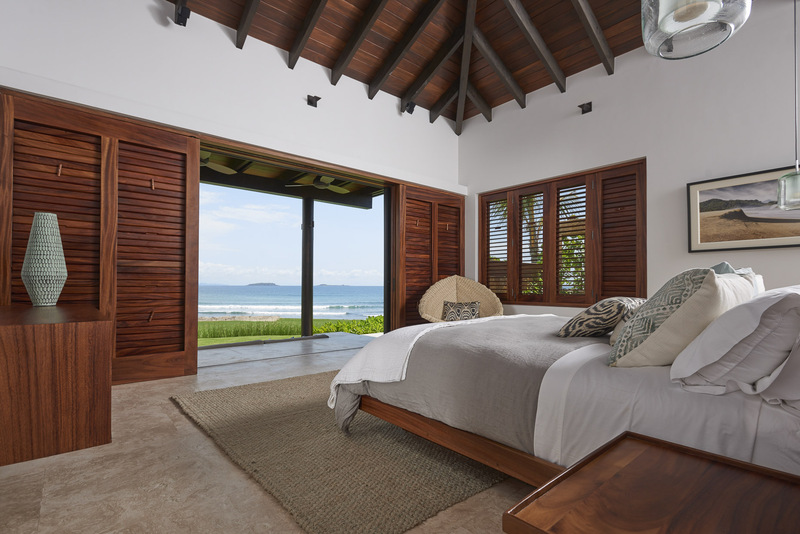 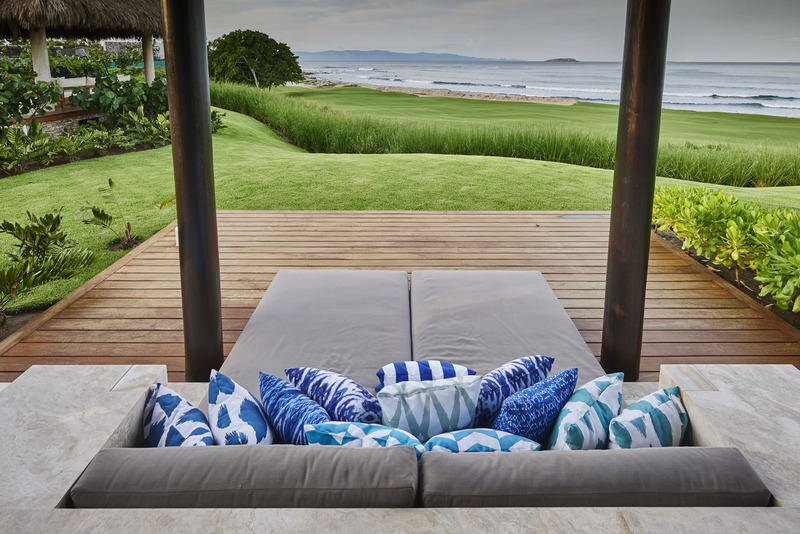 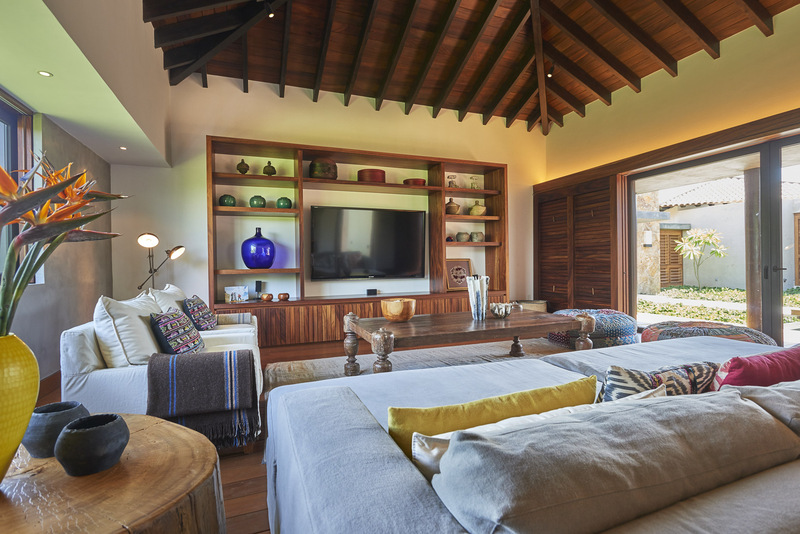 Wakika is a spectacular oceanfront estate, ideally situated in La Punta in Punta Mita, Mexico on the “point” of the Bahia de Banderas peninsula, just 35 miles west of Puerto Vallarta. 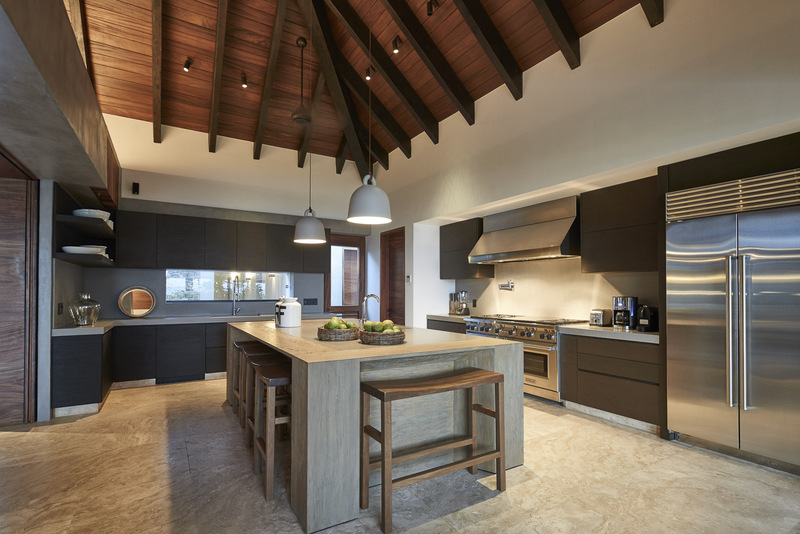 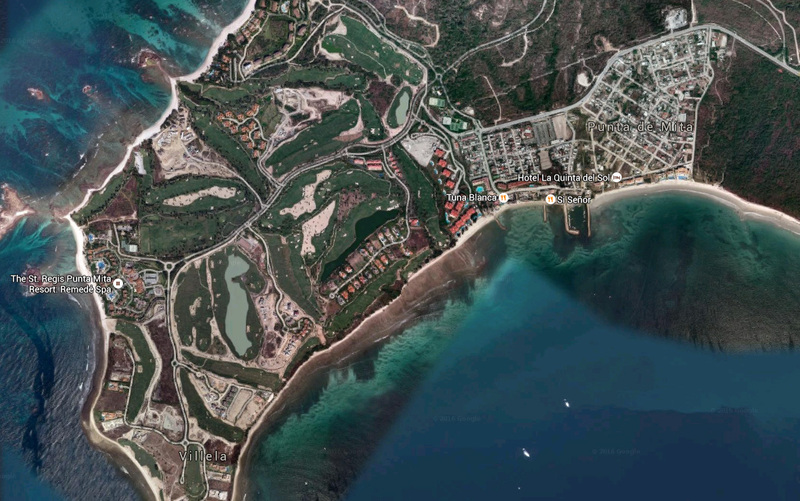 Wakika is stunningly positioned in Mexico’s most luxurious resort, a high-security and gated community incorporating 2 Jack Nicklaus Signature Golf Courses, the Four Seasons Resort Punta Mita, The St. Regis Punta Mita Resort, the St. Regis Memede Spa and the the Punta Mita Tennis and Fitness Center. 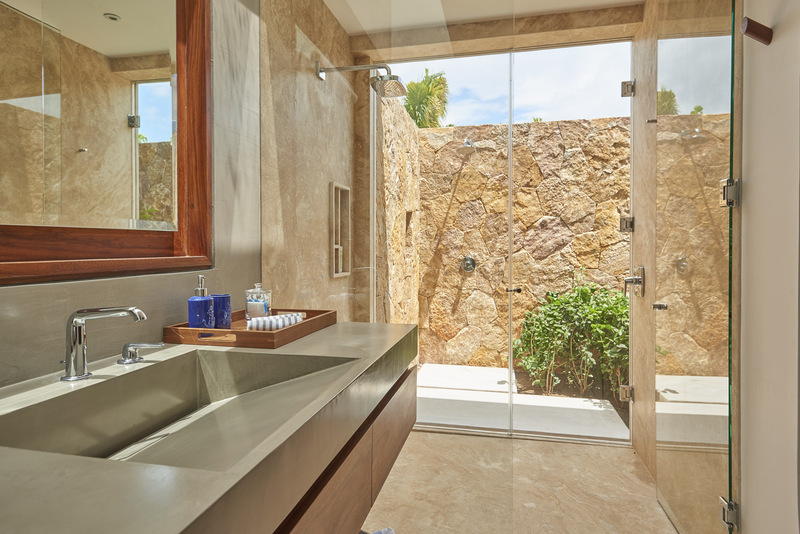 Wakika is luxury and elegance at their finest. 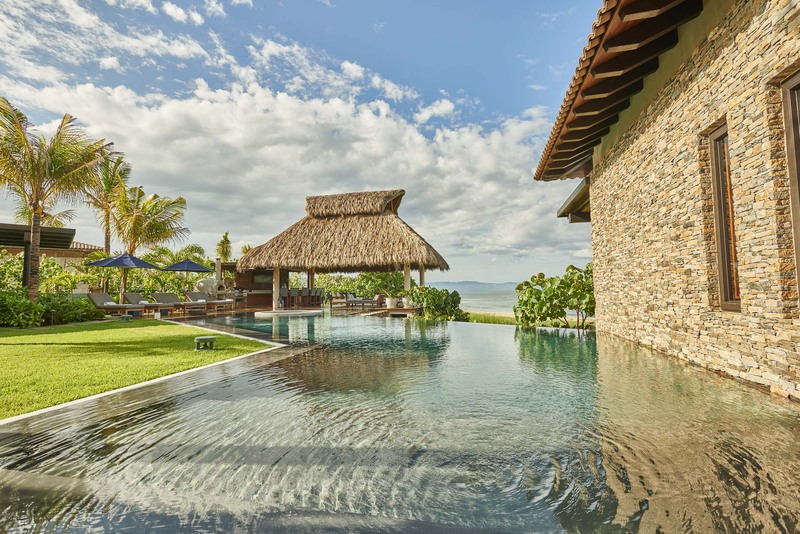 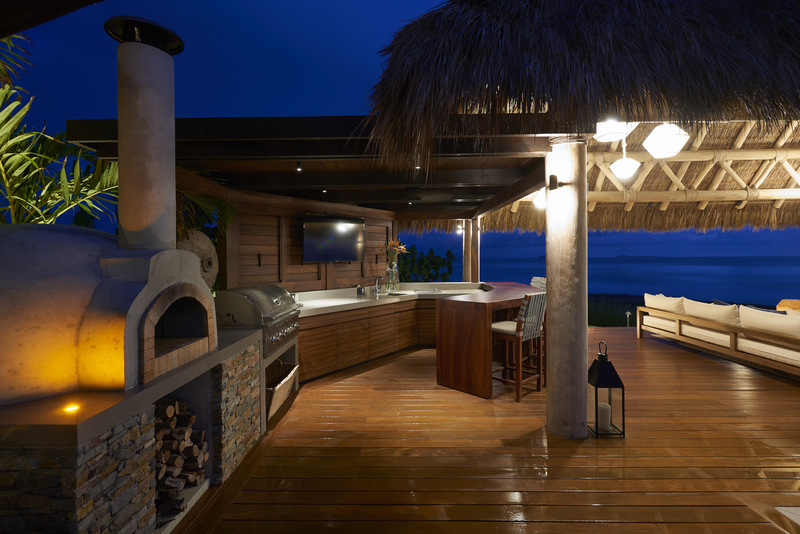 The estate has panoramic views of the Pacific Ocean and the Bahia de Banderas, including the Marietas Islands and the sparkling lights of Puerto Vallarta and Nuevo Vallarta. 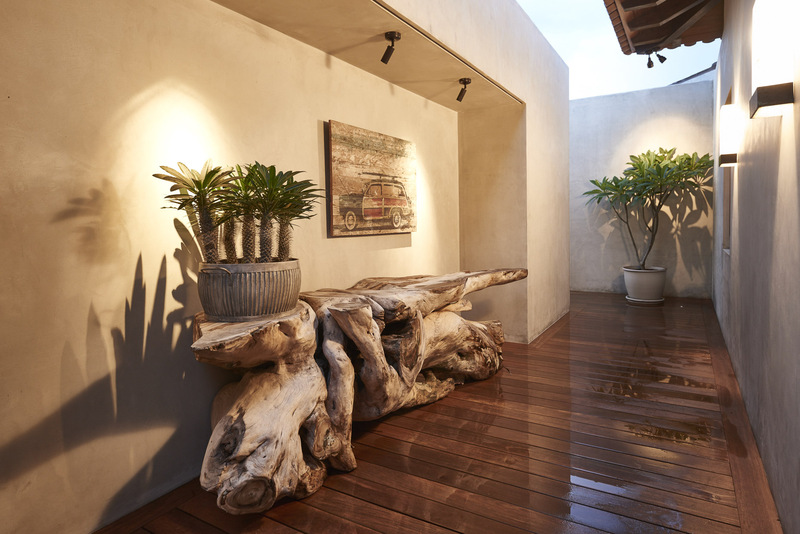 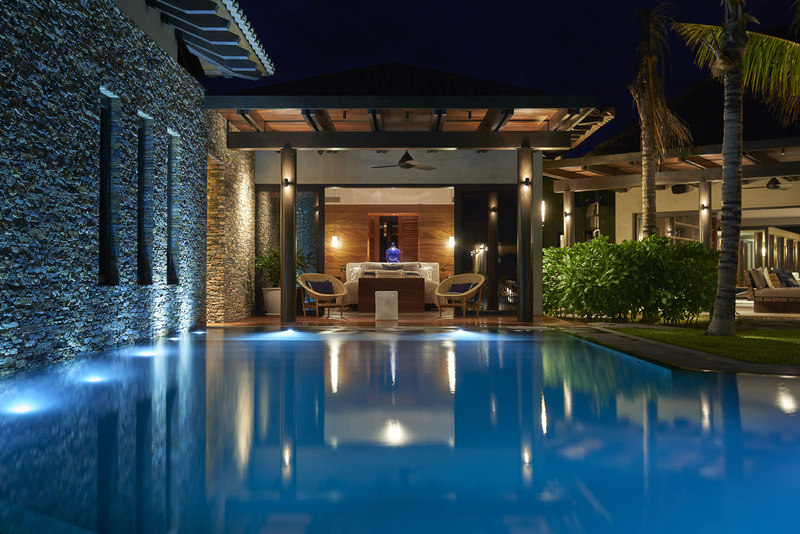 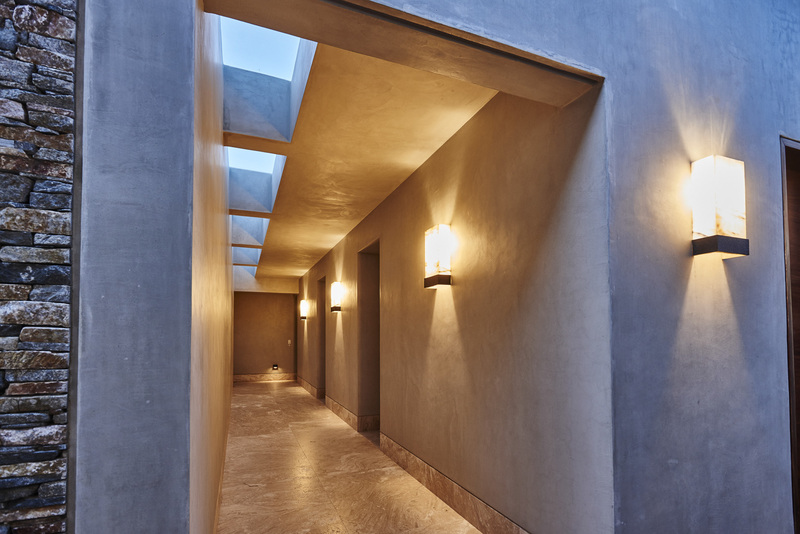 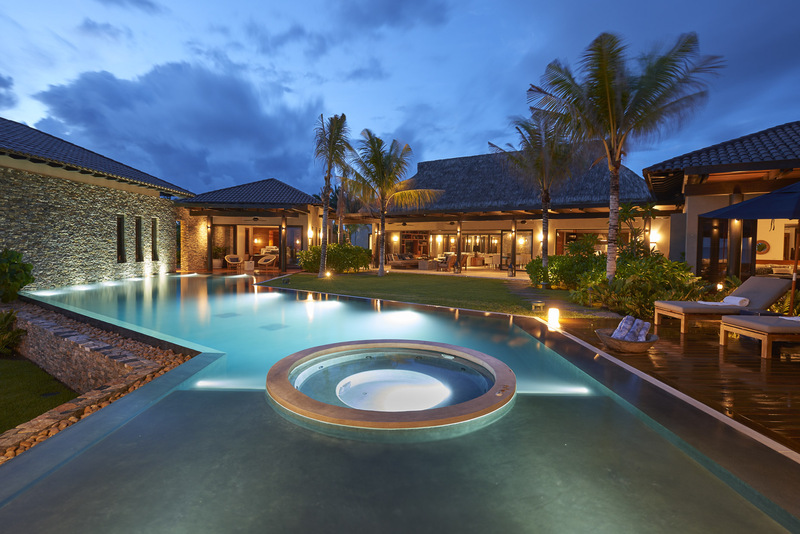 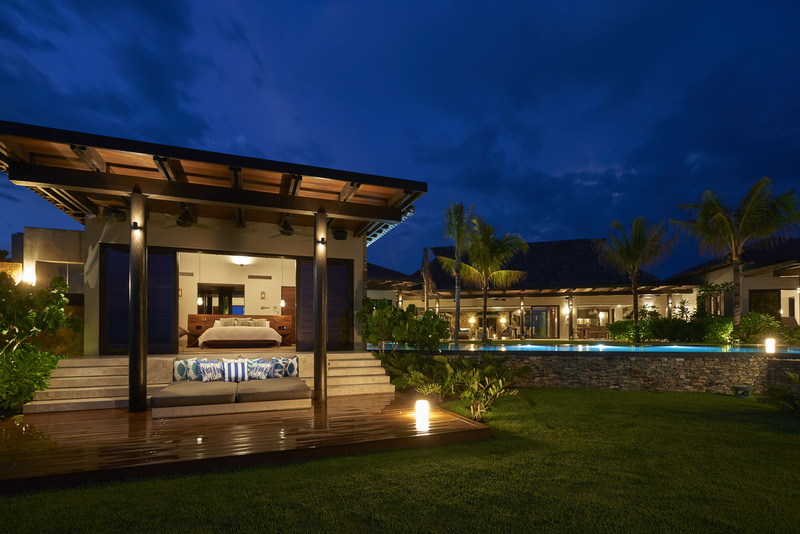 This luxury residence has 6 bedrooms and 7.5 luxury baths, and can comfortably accommodate up to 20 people.